For clips prior to 2005, click here. 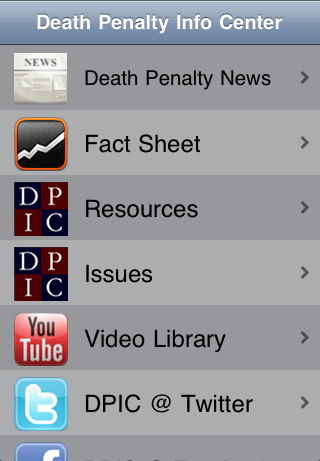 The Death Penalty Information Center is proud to present a new mobile application for the iPhone, iPad, and iPod Touch. 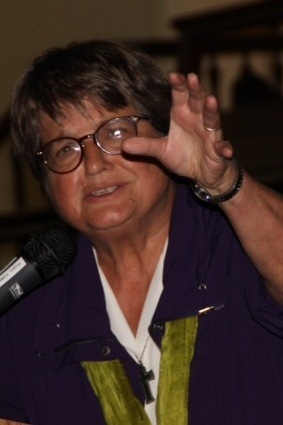 This FREE application provides convenient access to the most frequently used resources on DPIC's main website, including our Fact Sheet on the Death Penalty, our Execution Database, and the most recent death penalty news from around the country. Click here to download the mobile application through iTunes. Users may also download the mobile application directly from the App Store on their mobile device by searching for "DPIC" or "Death Penalty Information Center." Windows on Death Row: Art From Inside and Outside the Prison Walls is an artistic project launched by famed Swiss cartoonist Patrick Chappatte. The initial Exhibit will be in Los Angeles at the University of South California Oct. 22 - Dec. 18. 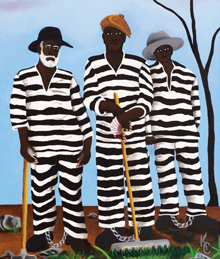 It includes a series of cartoons by famous US artists and artwork by US death row inmates. The project is being sponsored by Switzerland’s Federal Department of Foreign Affairs and the the USC Annenberg School for Communication and Journalism. Free/RSVP.